Gilbert E. Stifter, age 77, of Hopkins, formerly of Silver Lake, passed away on March 19, 2018 following a six year courageous battle with cancer. Gilbert was born on December 10, 1940 in Winsted, Minnesota, the son of Frank M. and Theodora M. “Dora” (Schermann) Stifter. Gilbert honorably served his country in the United States Army from 1959-1962. He was joined in holy marriage with Beverly Robison on August 18, 1962, at St. Adalbert Catholic Church in Silver Lake. God blessed their marriage with five children. Gilbert was formerly employed at Millerbernds from 1962-1976. He later went back to school for computer operating and programming. Gilbert retired from Rosemount/Emerson in 2003. He formerly belonged to St. Adalbert Catholic Church in Silver Lake. Gilbert and Beverly enjoyed traveling, especially going to all 50 states. He loved his children, grandchildren and great-grandchildren! Gilbert is survived by his loving children: Margie (Jeff) Kehn of Chaska, Larry (Sandy) Stifter of Winsted, and Bruce (Tammy) Stifter of Silver Lake; 6 grandchildren; 3 step grandchildren; and 3 great grandchildren; sisters and brothers: Bernie Libor, Vincent(Cathy) Stifter, Leonard (Betty)Stifter, Veronica Stifter and Felix (Joni) Stifter; brothers-in-law and sisters-in-law, nieces, nephews and many other relatives and friends. Gilbert was preceded in death by his loving wife of 53 years, Beverly Stifter,in 2015; by an infant son, Joseph Stifter, in 1969; a daughter, Diane Stifter, in 2005; his parents; Frank and Dora Stifter; brothers; Eugene Stifter (infant) and Francis Stifter and a sister Monica Stifter. 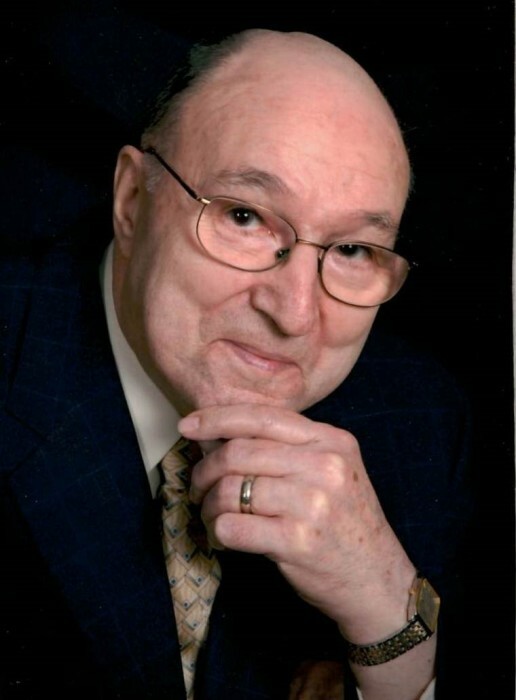 A Mass of Christian Burial for Gilbert Stifter will be held on Tuesday, April 3rd, 2018 at 11:00 a.m. at St. Gabriel the Archangel Catholic Church-St. Joseph Campus in Hopkins, Minnesota. Father James Liekhus will be the Celebrant. A visitation will be held on Monday, April 2nd, from 4:00 to 8:00 p.m. at the Maresh Funeral Home in Silver Lake, with a prayer service at 7:00 p.m. Further visitation will be held at the church on Tuesday, April 3rd beginning at 9:00 a.m. until time of Mass. Gilbert’s grandchildren will be honorary bearers: Jeremy Kehn, Matthew Kehn, Meghan Kehn, Hannah Stifter, Courtney Bohnen, and Jacob Stifter.